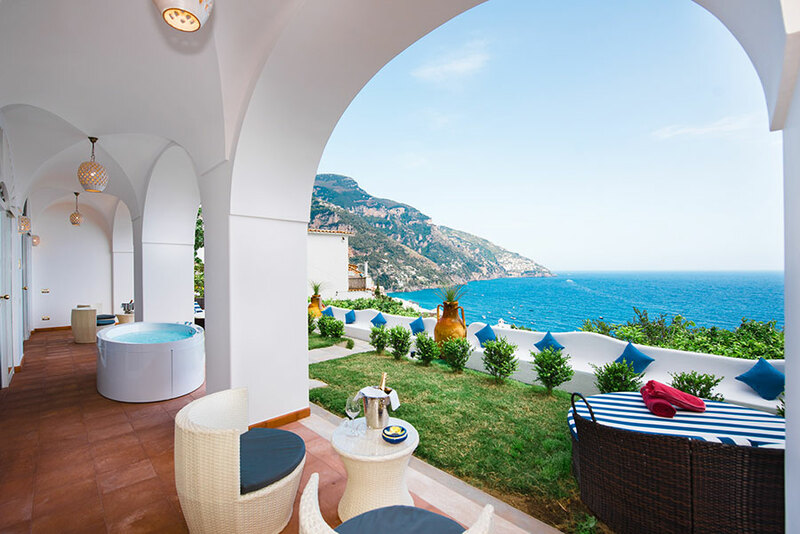 One of the most beautiful, alluring and oldest Villa in Positano. 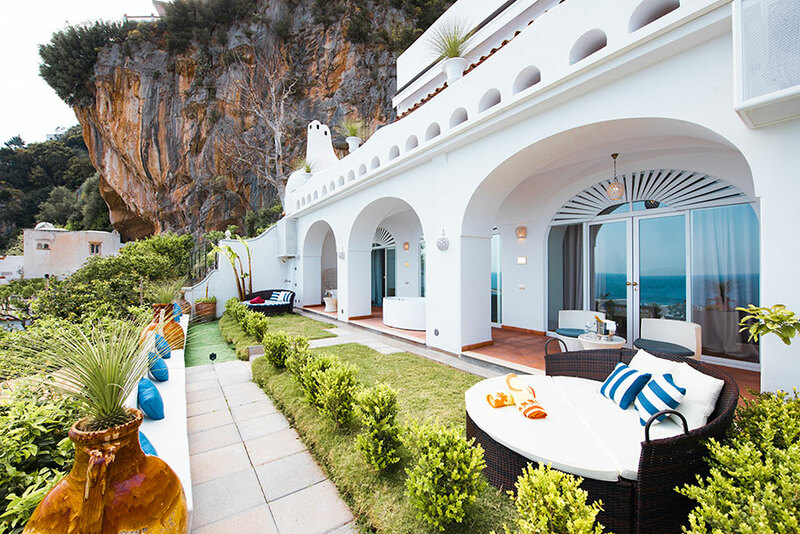 Thanks to our ideal location, set in front of the sea, La Casa Di Peppe offers breathtaking panoramic views of the Amalfi Coast. The villa is a family home that has been remodeled and transformed into a luxury Guest House with just 7 bedrooms and a maximum of 14 guests at a time in order to keep it quiet and exclusive. All of the 7 bedrooms have high vaulted ceilings with modern elegant fixtures, private bathroom, air conditioning, TV (with Sky international channels), free WiFi, hair dryer, safe, and queen sized beds. The CMR Royal Suite has a private garden and covered balcony both with a sea view. The New York Suite, London Suite and Dublin Suite all have a private terrace with a sea view. 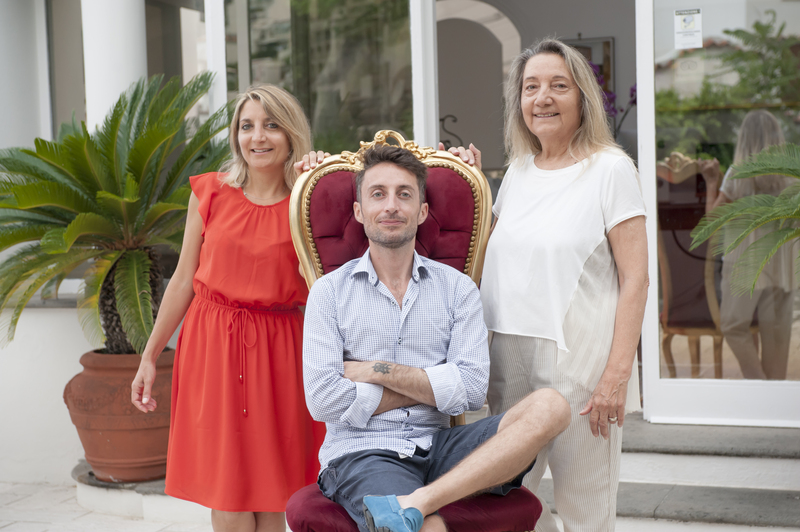 The living room has free WiFi, TV with Sky Cable (international channels), Netflix and a sea-view terrace with a 100 year old brick pizza oven. As you walk through the gate down the curving stairway to the lobby, you enter a private oasis. A hidden gem set amongst a lush botanical garden surrounded by bougainvillea trees, hibiscus flowers, banana plants and tropical palm trees. La Casa Di Peppe is one of the few villas in Positano that can be reached from the main street with a short walk (120 meters - reachable only by foot from the driving road) with only 18 steps (a rare find in Positano), yet is secluded enough to offer exclusive privacy, making it the ideal location for a relaxing stay. 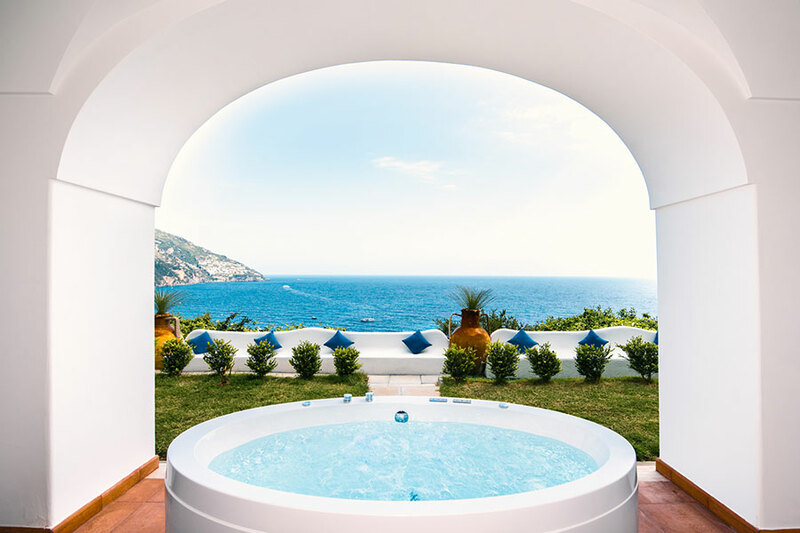 Just imagine yourself relaxing on a balcony, sipping a delicious drink, basking in the sun and soaking up the amazing view, surrounded by a quiet and relaxing solarium. Please note that we do not have a pool. From the Villa you can easily reach one of the most famous beaches in Positano by walking down a set of magical stairs (434). This beach is named Spiaggia di Fornillo. The other renowned beach of Positano named Spiaggia Grande (Main Beach) and the Town Center is only 10 minutes by bus or 20 minutes by foot from the Villa. 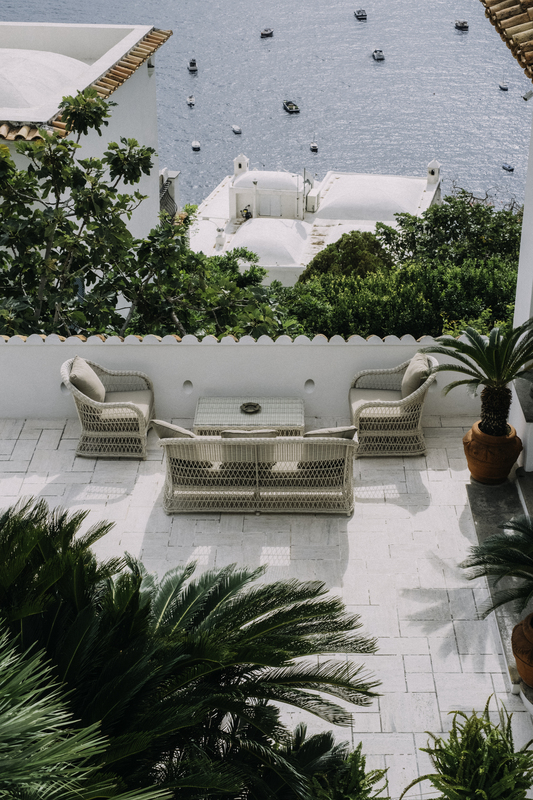 There are many great attractions nearby, including the Church of Santa Caterina, restaurants, art galleries, boutique clothing stores, wine bars and Positano's local delicatessen with fresh produce. 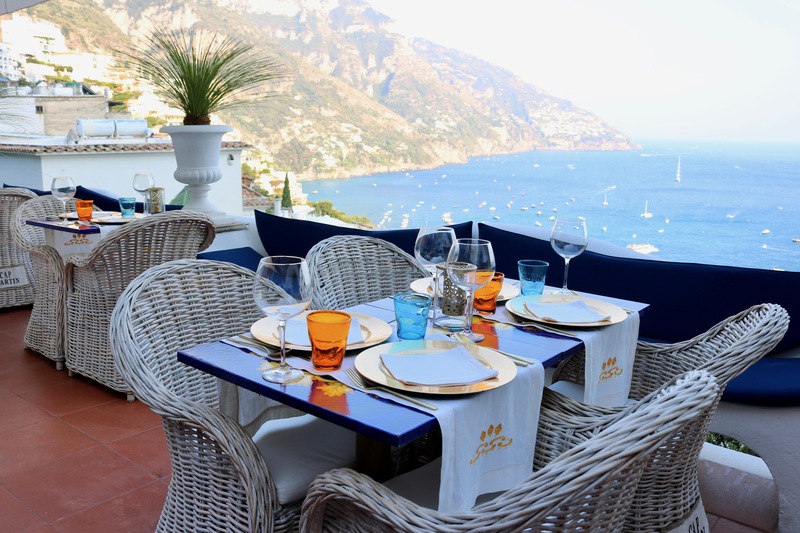 We invite you to come and be our guest and to experience the many beautiful wonders only Positano can offer, which is why it is known worldwide as the crown jewel of the Amalfi Coast. Please note that for our license and for security reasons outside guests are forbidden. Buffet breakfast can be served from 9.00AM to 10.30AM. Please notice that the Grotto Jacuzzi in the garden (some pictures are showed on Tripadvisor.com in: Traveller's pictures is not longer available to use it because has been closed down in 2014).